A member of the cross-country team, president of the psychology national honor society, and member of the psychology and sociology clubs, Dr. Kyle Ward ‘09 was highly involved during his time at The Valley to say the least. Dr. Ward also completed research with other psychology professors and some sociology professors, and worked with Lebanon County administrators during the early stages of developing a drug court. His passion for research led Dr. Ward to pursue his master’s in forensic psychology from the John Jay College of Criminal Justice in New York City and Ph.D. in criminology from Indiana University of Pennsylvania (IUP). Today, he’s an assistant professor of criminal justice at the University of Northern Colorado (UNC). 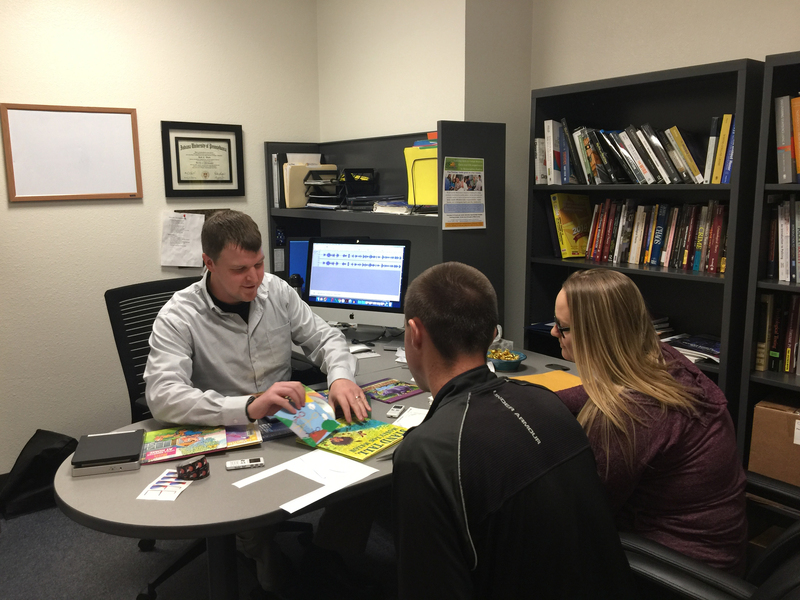 While earning his Ph.D., Dr. Ward was introduced to the “Reading for a Change Program” started by IUP Ph.D. students Brandon Stroup, Rene Lamphere, and Tim Holler. When Dr. Ward began teaching at UNC he expanded the program to the Weld County Jail. Ward and his students also use this program to conduct interviews regarding the impact of the program and to understand how incarceration affects the parent-child relationship.